Unlocked iPhones on the Verizon network is nothing new. The iPhone 5 was GSM unlocked as we reported on the carrier last year. This time around, looks like the iPhone 5s is also GSM unlocked, as it is also working on another SIM and also on 4G network of T-Mobile. And unlock the previous model, iPhone 5s is also working with LTE bands on the GSM network. This means that you can take the iPhone 5s to anywhere in the world, and use it on any SIM carrier, without having to worry about the unlock, because the device is also carrier-free & permanently unlocked. The Verizon carrier has been good in this regard since the last few years, and they have maintained their policy this time around as well. Confirmation that Verizon iPhone 5s works with T-mobile sim card. 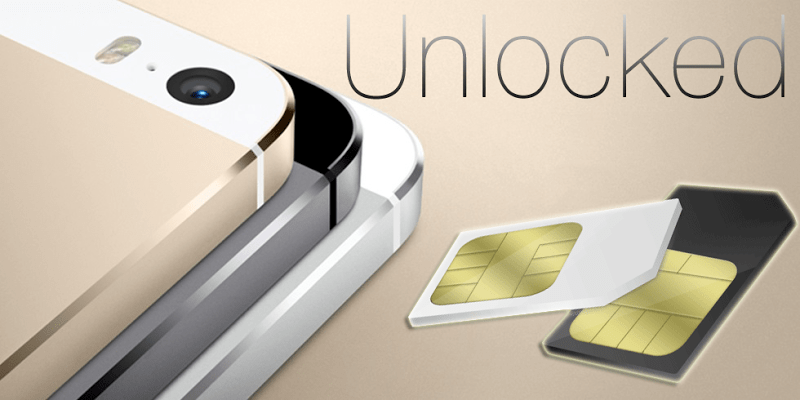 How to unlock iPhone 5s on Verizon the other way? However, if by some reason that your Verizon iPhone 5s isn’t working on another carrier SIM, or you’re using another network like a Sprint, AT&T, T-mobile, Vodafone, Rogers, Orange etc. you can still enjoy the perks of an unlocked iPhone. Our recommended solution offers a factory unlock service for iPhone 5s. The service is based on the IMEI solution and it works on the new iOS 7 as well as the new Apple iOS 7.0.2 firmware. Update: We have tested the new devices iPhone 6, 6S, SE, 7, 8 and iPhone X from Verizon – they are also unlocked out of the box. Cheers! After getting the permanent unlock, your iPhone 5s will work on any carrier in the world and you can also update it to future IOS firmwares and basebands without worrying about a thing because your iPhone is factory unlocked. Go to this link to Unlock your iPhone 5s on ANY Network!